ID:Core V2 represents the culmination of more than nine years’ technical Research and Development. These amps have an intuitive control set like a traditional amp, but have the versatility of programmability. 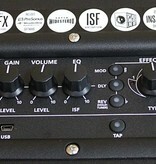 The unique controls allow you, the guitarist, to custom design your own sound. The unique and enhanced Voice control has six different channels - Clean Warm, Clean Bright, Crunch, Super Crunch, OD 1, OD 2. 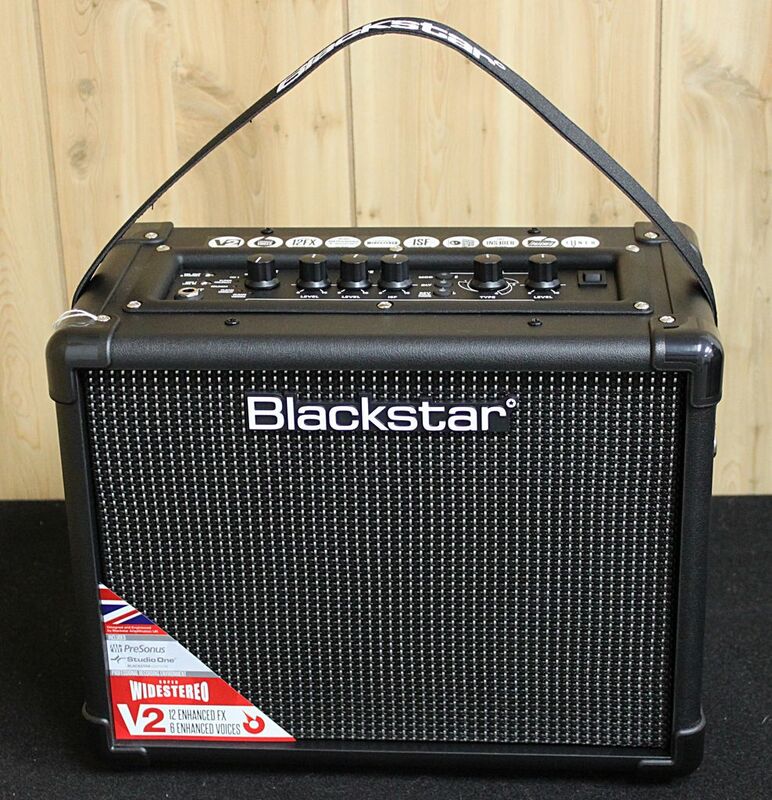 When utilized together with Blackstar's patented ISF control you can get the exact tone you're thinking of. An envelope filter has been added to the effects section, delivering studio quality modulation, delay and reverb effects simultaneously that you can store with your sound. These new ID:Core V2 products feature a newly re-voiced MP3/Line Input with Dynamic EQ for louder, richer music playback. Add to this, the inclusion of PreSonus’ renowned Digital Audio Workstation software Studio One, gives you all the tools at your disposal for ultimate creative autonomy.